Start taking classes at Barre & Anchor and other studios! 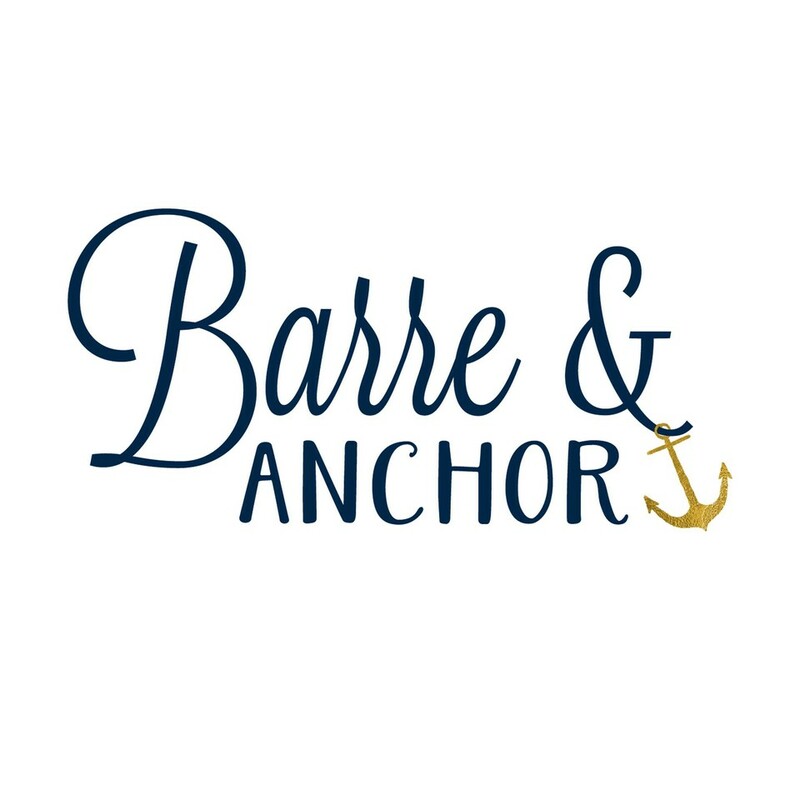 Barre and Anchor is a boutique barre, yoga fitness studio and a lifestyle, an efficient fitness experience that lengthens and tones the entire body in an encouraging and community driven environment. Students are required to wear socks for barre classes. For yoga classes please bring a mat. Great workout! Challenging and welcoming class, will definitely be back. Went by so quick but Ill definitely be sore tomorrow. Loved every minute of this! Becca was very helpful during class. I already cant wait to come back! Lizzy was amazing! Challenging and motivating. I cant wait to come back. Great music! Kate was awesome, tough but good work out! Becca is an amazing instructor! Great at assisting and motivating! Amazing, Becca was such a great instructor, the class was super energetic and a great workout. I'm new to barre and she was great with adjusts and feedback. Definitely will go back! Great class! Loved the music and Kate was a great instructor.